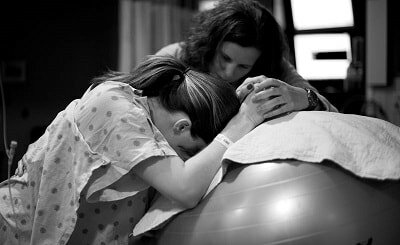 As a childbirth mentor and doula, my goal is that you feel well cared for, that you are supported in your choices and that you make the transition into parenthood as smoothly and joyfully as possible. I help you answer your questions, address any anxieties, gain in confidence and feel held and nurtured as you find your own, unique path to parenthood. Whether you plan to birth your baby in hospital, at a birth centre, midwife led unit or at home, I will respect the decisions you make and support you in the ways you need most. 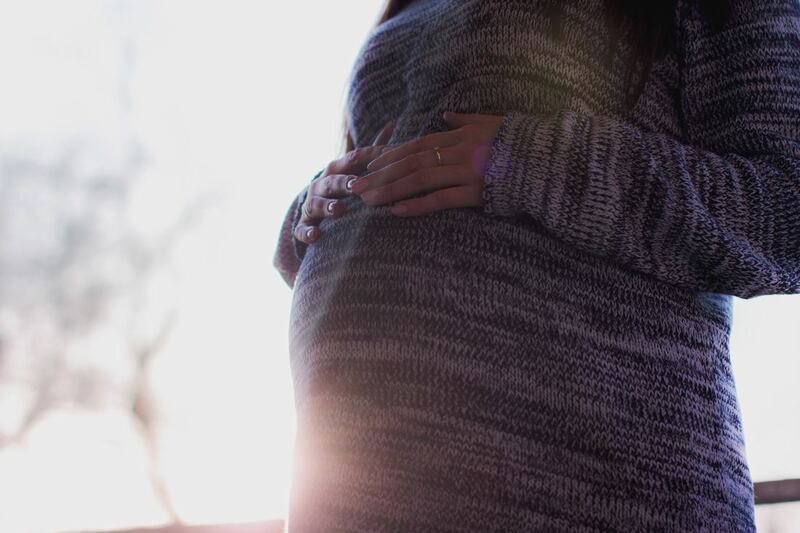 I would be honoured to be by your side whether you are looking for someone to be present for you and your partner during your pregnancy and birth or once your baby is here. Two prenatal meetings at your home to get to know you, chat about your birth preferences and explore comfort measures that you might use during labour. Access to my lending library including books and DVDs, TENS machines, a La Bassine birth pool. Continuous support by your side as soon as you feel like you need me. I draw on my knowledge and experience to provide emotional support, physical comfort and assistance in communicating with your caregivers. I remain with you once baby is born until you are settled in and breastfeeding is established if desired. One home visit within the first few days of birth. As a certified Janet Balaskas Active Birth teacher and experienced doula, I provide private antenatal classes in the comfort of your home. This 8-hour workshop provides a positive and empowering perspective on childbirth and prepares you to work with your amazing body. You will come away from the workshop with the knowledge and wisdom you need to trust in the birth process as well as a wide range of - doula approved! - tools and techniques that will support you throughout your labour. As your postnatal doula my main role is to help you make a smooth adjustment to parenthood. Each family’s needs will be different and my services will be tailored to what you need at that time. light household tasks (meal prep, tidying, feeding pets/short pet walks).